The Player takes a running start from the start line towards the 4 boxes ahead. 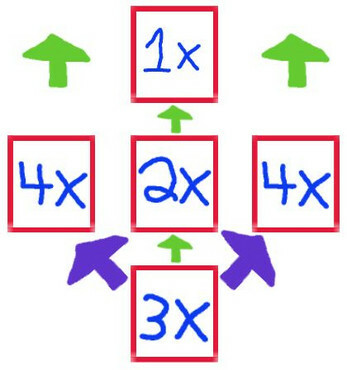 Once at the boxes the player must decide which box to jump from. 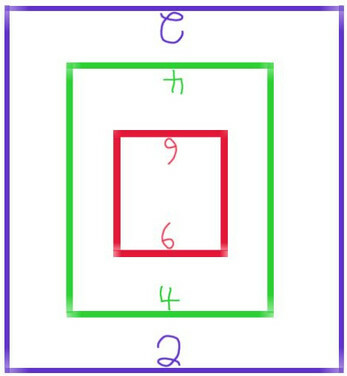 Each block represents a different number multiplier for the players score. Once the player decides on which block, they then jump from this block to the center square ahead. 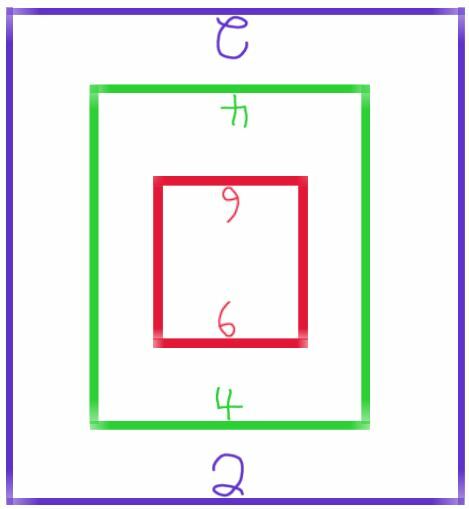 The player takes the Jumping Point and multiplies it by the Landing Point to get the Player Score. 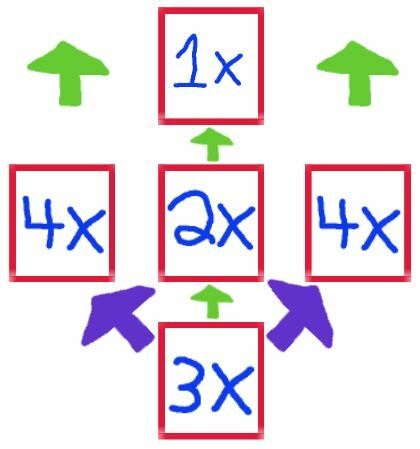 4x Multiplier: Requires the player to run up and jump from the 3x square to the 4x square before jumping to the center square. Chalk to draw the boards.